Regenerative farming is the cornerstone of Hōkūnui. Since 2012, the Frost Family has invested in forestry, cattle, sheep and chickens on the property. These programs were experimental in approach, and we have learned many lessons along the way. Today, we have a clear vision of where we are headed and how to get there. 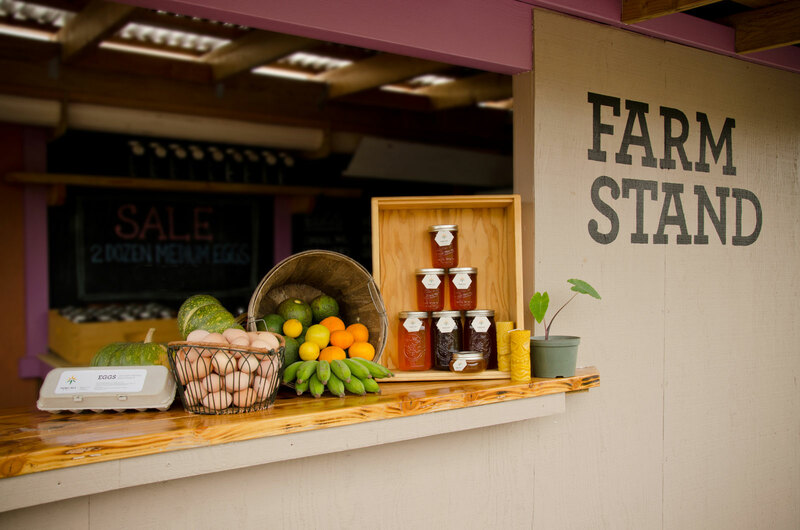 Hōkūnui Farms has been formed in order to separate farm activities from the real estate development and to work towards creating a profitable, stand alone farming operation. 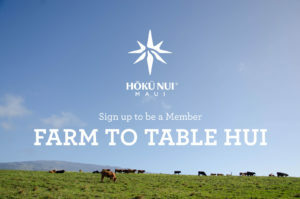 Growing food for our community is one of the core values of Hōkūnui Farms and we look forward to providing traditional Hawaiian crops and our lamb and beef in 2019. The forestry program is pioneering the companion planting of short-term canoe crops (taro, sweet potato, banana, sugar cane) with long-term native trees, and we look forward to making the bounty of our harvest available to our community. 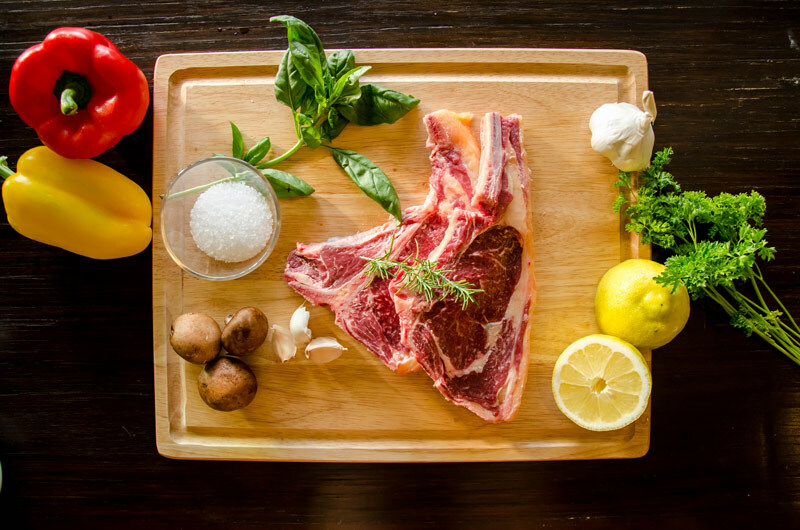 Our ranching program is focused on producing the highest quality lamb and boutique grass-fed beef. Beef and lamb will be available at the Makawao Steak House and sold direct-to-consumer (by pre-order only) in the summer of 2019.